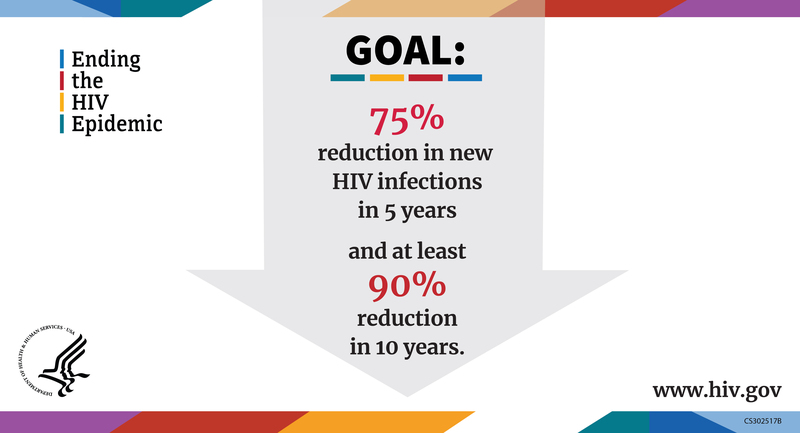 HHS leaders published an editorial online in JAMA today providing details about Ending the HIV Epidemic: A Plan for the United States. The editorial was authored by Anthony S. Fauci, MD, Director of NIH’s NIAID; Robert R. Redfield, MD, Director of the CDC; George Sigounas, MS, PhD, HRSA Administrator; RADM Michael D. Weahkee, MHA, MBA, Principal Deputy Director of IHS; and ADM Brett P. Giroir, MD, Assistant Secretary for Health. Read “Ending the HIV Epidemic: A Plan for the United States” in JAMA.